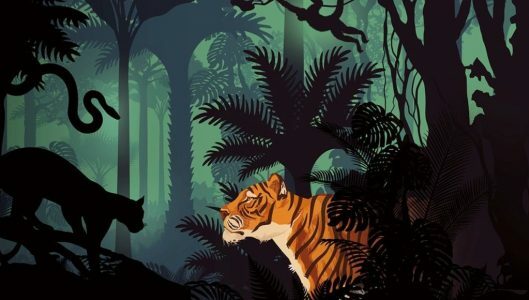 Actorum’s Kandaka Moore will be one of five actors bringing Rudyard Kipling’s classic story, The Jungle Book, to life this summer at Greenwich Theatre and Milton Keynes Theatre. The story has been adapted for the stage by Tracey Power and will be directed by Jamie Haddrell. Kandaka will be taking on the role of Tabaqui the jackal and showcasing her abundant musicianship on the drums throughout. Running from 15 – 26 August in Greenwich and 28 August – 1 September in Milton Keynes, the production promises to be the perfect family treat with thrilling percussion, vibrant puppetry and Kipling’s unforgettable, larger-than-life characters.